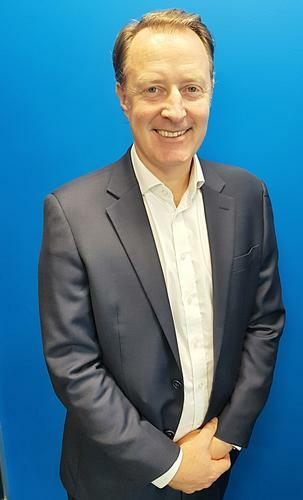 Hamish Miles has been appointed to the inaugural New Zealand country manager role at enterprise cloud company ServiceNow. 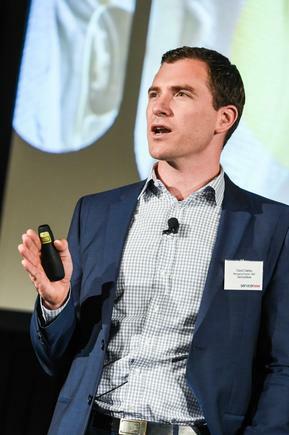 "ServiceNow has experienced rapid growth here in New Zealand through providing a service-oriented suite of cloud applications that deliver speed, efficiency and scalability to our customers," says Miles, who is based in Auckland. "As organisations focus on building intelligent automation capabilities, these tools help teams get down to root cause issues and drive real action. “It is exciting to be part of helping to bring these solutions to more and more New Zealand customers,” he says in a statement. It is an internal promotion as Miles has been with ServiceNow for two and a half years as sales representative. Before that, he spent six years at Attachmate and subsidiaries NetIQ and Suse. Miles says he is talking to CIOs, chief operating officers and chief digital officers across sectors, as organisations move to become digital businesses. Organisations that are succeeding in this transformation “have a clear path where they want to take the business, take an Agile approach, work towards a minimum viable product, and keep on iterating,” he says. In this environment, he sees the CIO role continuing to evolve, such as having digital functions incorporated into their remit, or shifting the role to chief digital officer.